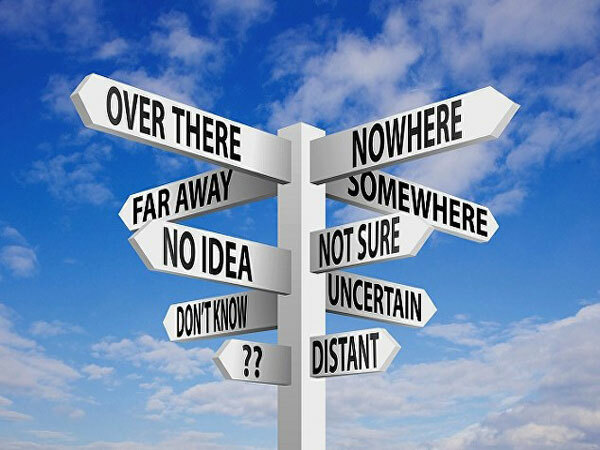 Where would you like to go? We look forward to hearing from you! 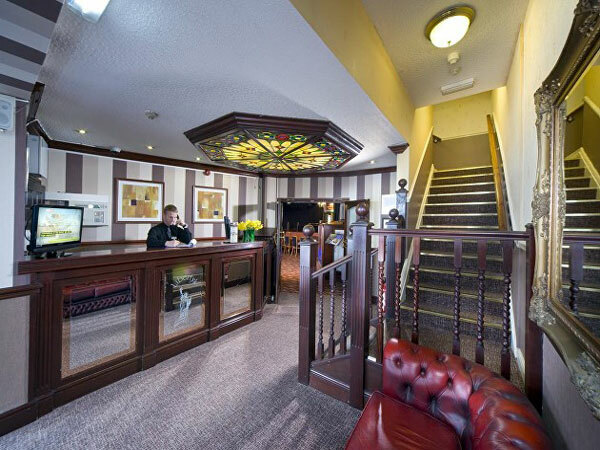 All quotations provided for coach hire are subject to availability. Our out of hours mobile number is available 24 hours a day. Our fleet of executive coaches are all maintained to a high standard and are safe & reliable. 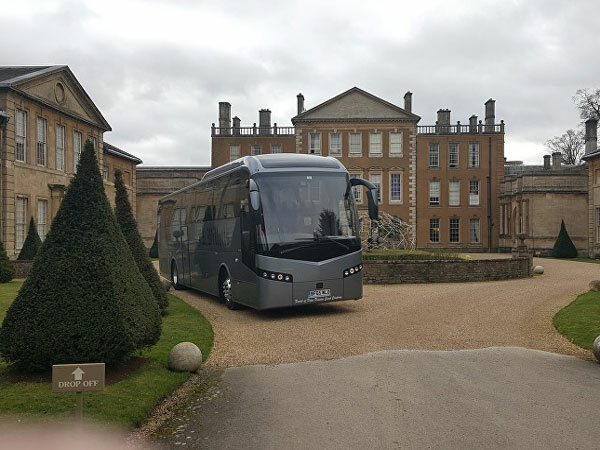 We provide executive coach hire for any occasion. Our comfortable, reliable vehicles & knowledgeable drivers ensure our client base return time and again knowing they recieve excellent service. We provide an extensive and diverse day excursion programme at great value for money. From city shopping to coastal tours and theatre trips there really is something for everyone. We offer a range of coach holidays across the UK. From overnight city stays to weekend and midweek breaks, our holidays are always superb value for money. We provide home to school transport from the Forest of Dean to Monmouth Comprehensive School and the Gloucester Grammar Schools and St Peters High School. Fill in this form to put a request for a new destination, be it a day trip or a holiday destination. We value your thoughts and opinions. Or give the Team a call on the numbers below! 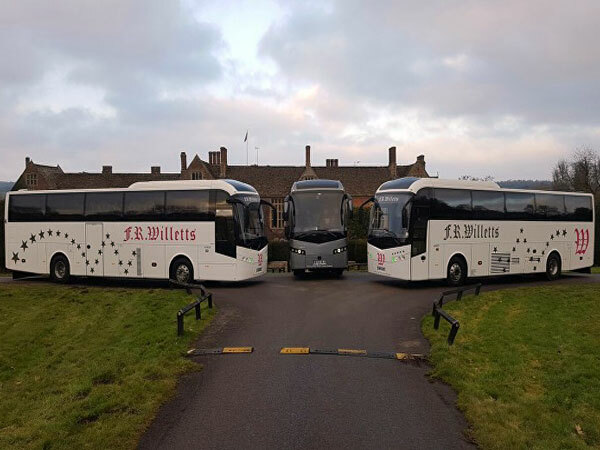 Willetts is a name you can trust and has been providing coach travel from the Forest of Dean for the past 90 years. We offer a range of services for the individual client to large groups throughout the United Kingdom and Europe.